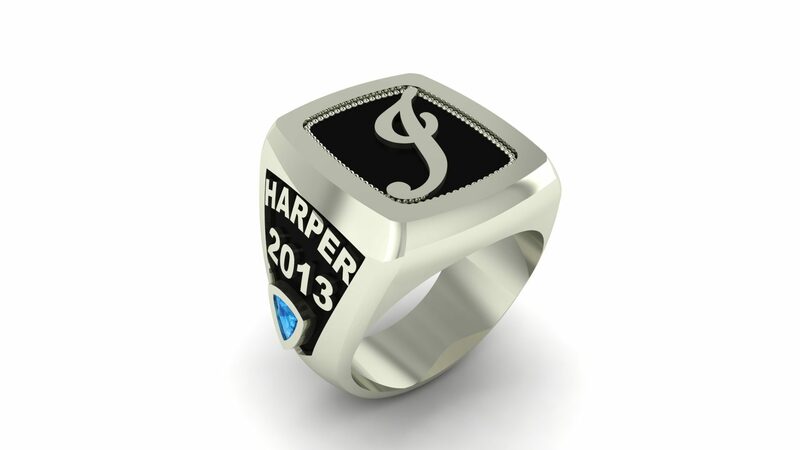 This is the first in our line of family rings. 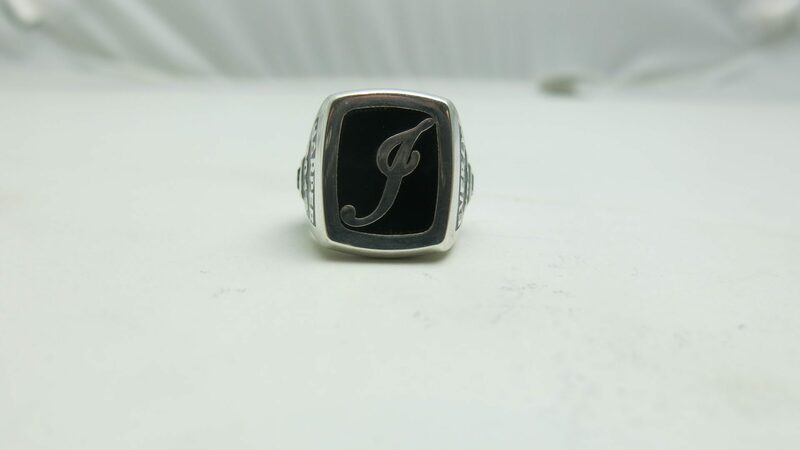 It has an Initial on the top of the ring that can have enamel used as the background. On the sides is space for two names and stones. The background on these can also be filled with enamel. ACCENTS: 3mm Trillions are shown, but other shapes can be used. The listed price is for Sterling Sliver. If you have an idea for family rings that you can’t find anywhere else, send it over to me and let’s see what we can do about it! 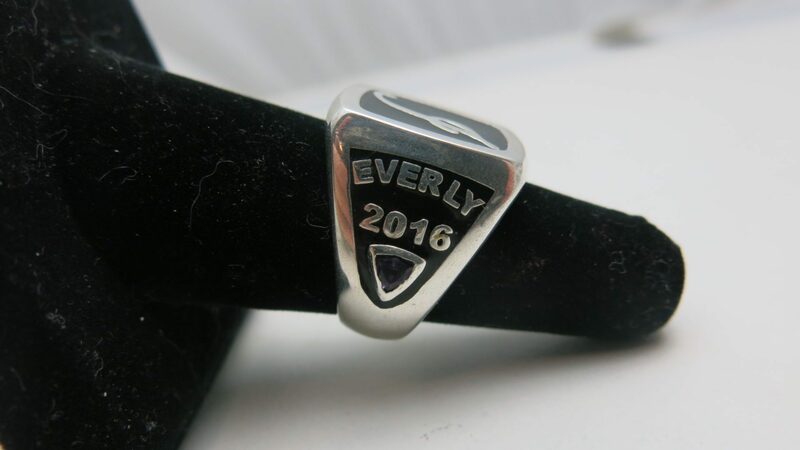 Click HERE for a more traditional family ring.